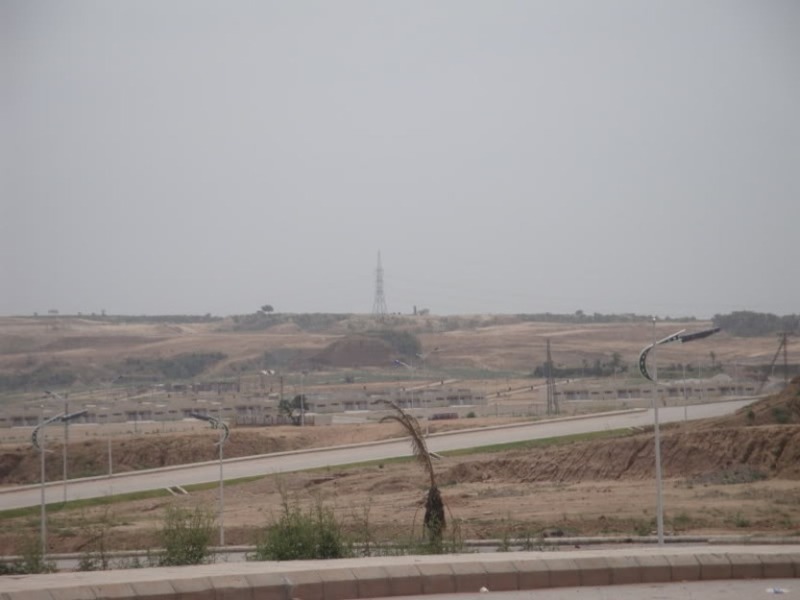 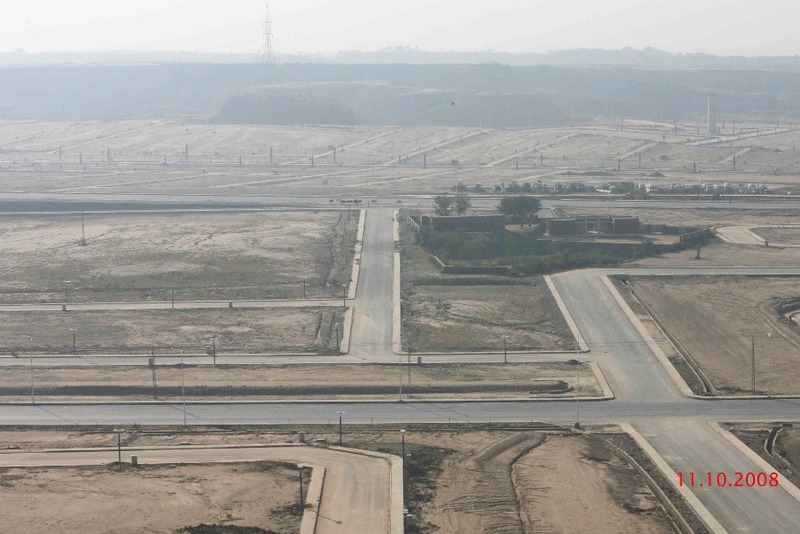 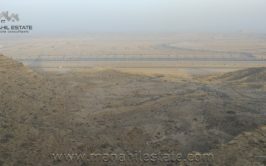 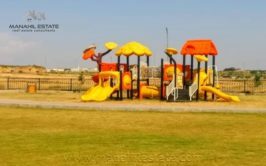 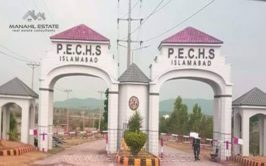 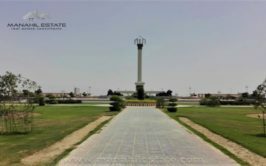 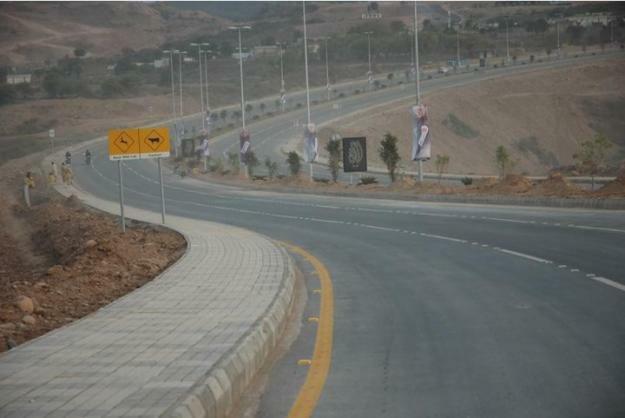 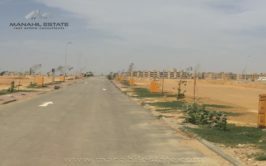 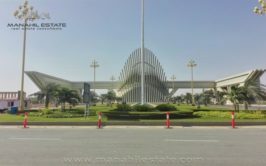 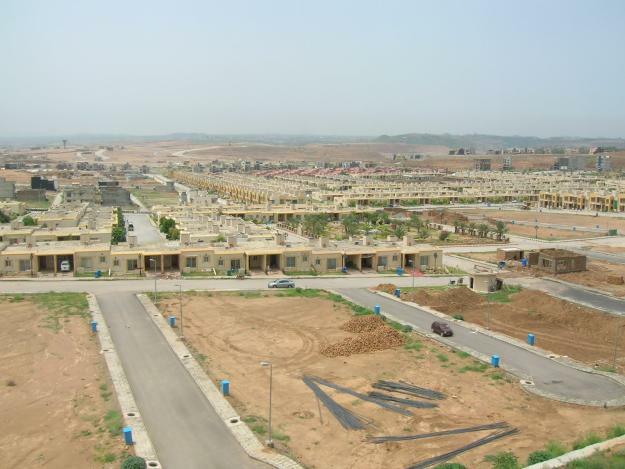 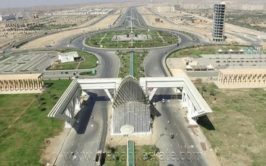 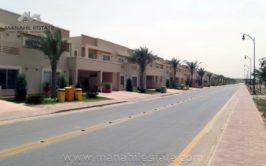 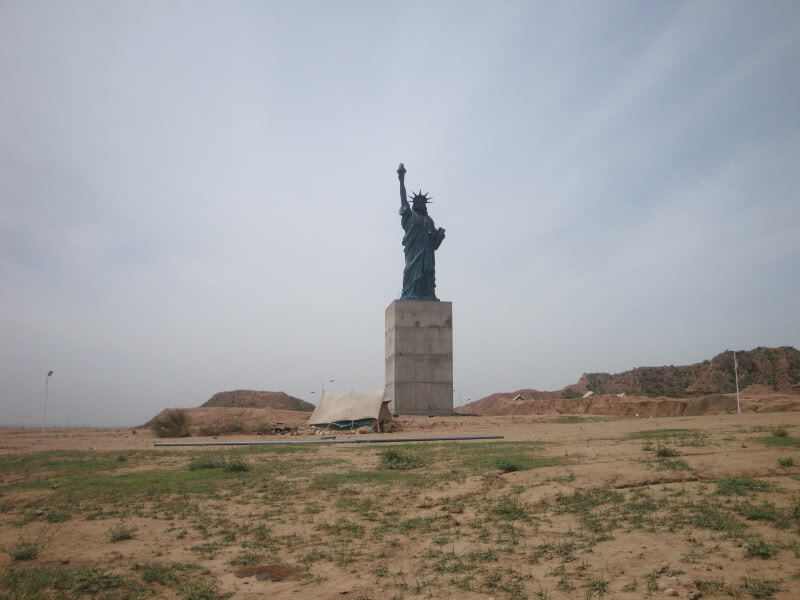 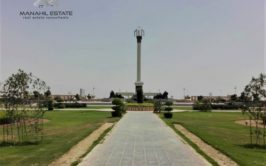 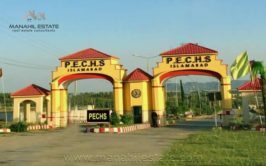 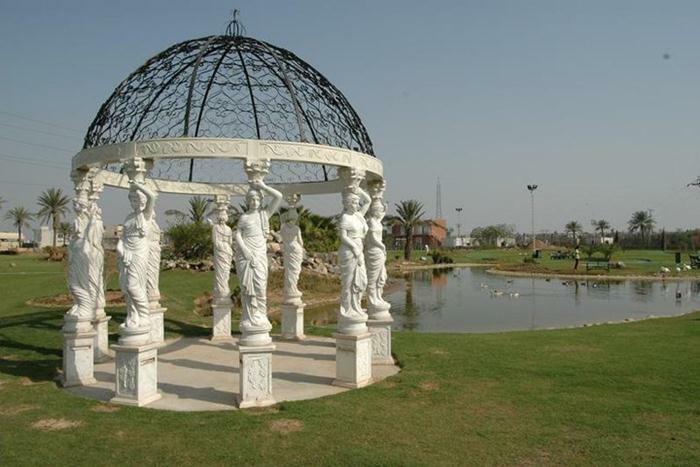 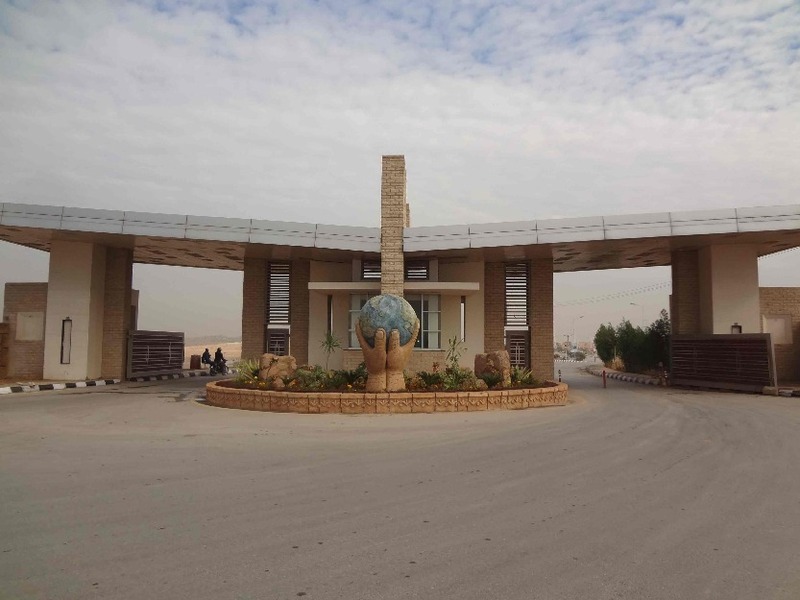 A 10 marla residential plot in sector f-1 bahria town phase 8 rawalpindi is available for urgent sale at investor price. 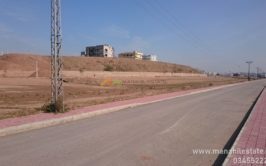 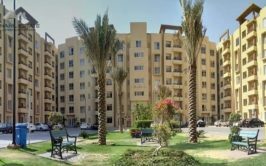 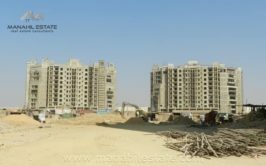 Sector F-1 is fully developed and ready for construction area located just next to Umer block and it is ideal for investment as well as construction of your house. 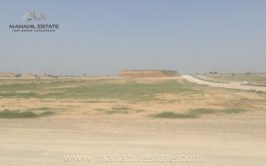 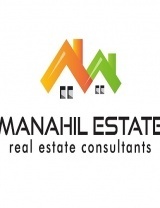 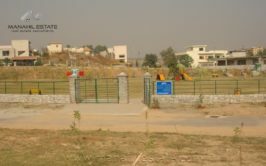 Plot number is near 1115 series and demand is just 46 lac rupees with all dues cleared.